This Summer and That Summer is the third collection of poems by the Mumbai-based poet Sanjeev Sethi, his earlier two being Suddenly for Someone, and Nine Summers Later. A widely acclaimed author with his work featured in many journals and newspapers, he ensconces himself in the hearts of poetry and language lovers. People throughout India, barring the fortunate few in the hill stations, are dead scared of the ongoing summer, with tongues and land utterly parched, and with water becoming a mirage in many places. 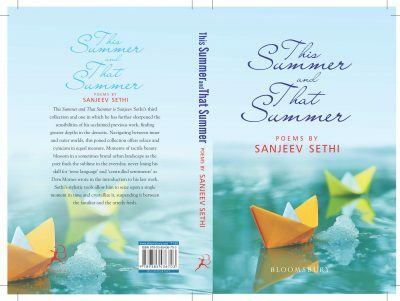 Only the very doughty can withstand it; and Sanjeev Sethi blazes among them, having two ‘summers’ in the title of the present book – This Summer and That Summer. One of his earlier collections also has a ‘summer’ infused into its title – Nine Summers Later. The sunny Sanjeev, it seems, has a way and will to bend and mend any summer to his liking. This book of 51 poems spread out on a mottled urban canvas has been brought out in an elegant and aesthetic getup. Every poem and every line tickles and pricks you to no end. It also serves as a scintillating self-helper to enrich your vocabulary. Let’s presto jump out into the maze of metro avenues and race down with our bubbly bard to peer at the diurnal pleasures, and when we feel cloyed – let’s slow down, change the tack and stalk the nocturnal lanes and by-lanes of the city that never sleeps. I had to be cruel. I opted to evict them. But there are no courts for this. Feelings have always failed me. Thank god, with that both the bard and the bird happily come to terms. I want people to call me Nanu. Nanu. That is the real me. the burden of many births. It’s so sweet thanks to my parents. You own the wealth of many a birth. to purge one’s own pus. It aches to look up all the time. Obviously, the ache is destined to be fruitless. One has to feel secure. about the after effects of an alien embrace. The cleverness of the poet is reflected in poems like “Fifty Words” where the number of words including the title comes to an exact fifty. Doesn’t the above poem conjure up the image of that swashbuckling and heady billionaire who with a brazen egotism and narcissism lavished a fortune on his frequent airborne foreign jaunts in the company of nubile belles and feasted his lurid eyes on the cricket matches on the foreign soil, but suddenly declared himself stony broke, and as suddenly sneaked away to the Isles of our erstwhile Imperial rulers, only to roll over there in the ill-gotten cushy and cushioned comforts stashed away in his hideout – leaving his bankers, customers and staff back in the country to their precarious fate? 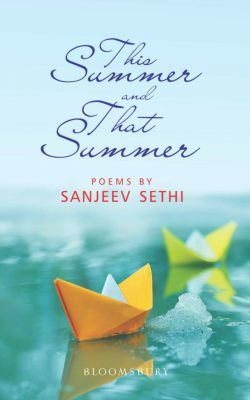 To recap, This Summer and That Summer by Sanjeev Sethi is a fabulous treat with its clever, smart and witty metro poems, couched in a rich and evocative diction, and coursing along in a crisp and perky style, not shying away to be risqué whenever called for. 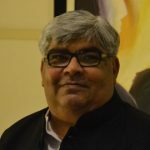 Sanjeev Sethi is a well-acclaimed poet from Mumbai (India) with 3 poetry collections to his credit: This Summer and That Summer; Suddenly for Someone; Nine Summers Later. He is also produces radio and television programmes. 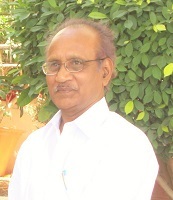 U Atreya Sarma from Hyderabad (India) is a poet, reviewer, translator and freelance editor with 18 years of experience. 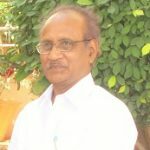 His output comprises about 250 poems and 450 articles. His maiden collection of English poems is Sunny Rain-n-Snow (May 2016). 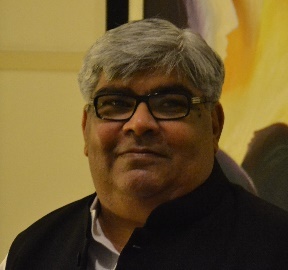 He is a core Editor of Muse India.